New Bridget Jones Success Continues Rich Tradition of Beloved Literary Heroines to enjoy her both in book and DVD from if you need your Bridget fix. 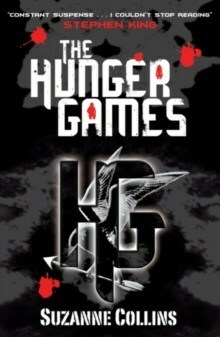 Another very modern type of heroine, but as far removed from Bridget Jones as you could get, Katniss Everdeen lives in a dystopian future where selected teenagers must compete in the annual Hunger Games, a battle to the death until one can be pronounced victor. Over the course of The Hunger Games trilogy (adapted over 4 films between 2012-2015 and starring Jennifer Lawrence), Katniss goes through more than the average teenager, competing in not one but two games as well as civil war, just in case that wasn’t enough, and all relying on her quick wits and skills with a bow and arrow. Katniss, we salute you. In all of Agatha Christie’s Miss Marple books, there’s at least one person who underestimates our central character, who dismisses her as just a bit of a batty old lady who can be easily fooled or flustered. Sometimes this person is the murderer, or sometimes it’s a short-sighted policeman who eventually has to rely on the intelligence of said batty old lady to solve the mystery. This perception is used by Miss Jane Marple as one of her great strengths - her ability to blend into the background and not be viewed as a threat means she picks up on all those small clues that others fail to. 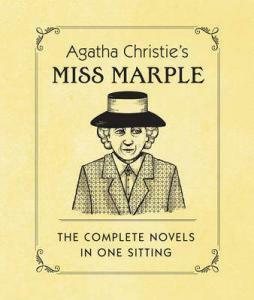 Turning those misconceptions on their head and making them work in her favour is what makes Miss Marple one of the great literary detectives, and if you want to revisit one of her many cases, Waterstones discount codes can get you a good price on those classic Agatha Christie stories. There’s a very good case to be made that Hermione is the real hero of the Harry Potter series. Surely The Boy Who Lived wouldn’t have made it to the end of the first book if it wasn’t for Hermione Granger’s sharp brain and quick wits? And time and time again she saves their bacon, whether it’s by actually reading up on the history of magic and learning those spells, or just taking charge when the boys show their ineptitude. 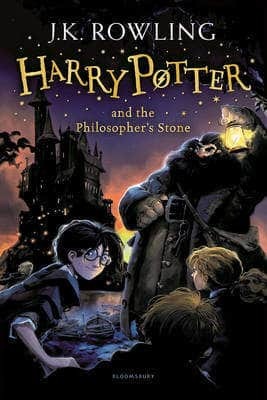 Yes, the book may not have her name across the front, but we all know who the real hero of the Harry Potter titles is. 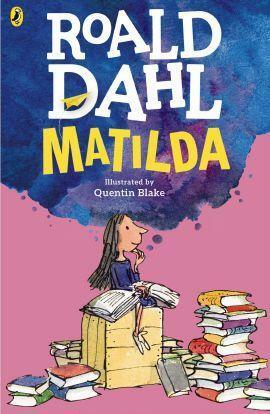 Who hasn’t wanted to be Matilda at some point in their life? Ok, at every point in their life. And it’s not just her power to move objects with her mind – we all love Matilda because she’s kind, she has a rich imagination, she loves to read and she just needs someone to love her in return. Whether you discovered the story of Matilda through the original Roald Dahl book, the 90s screen version or more recently with the hit West End musical, Matilda’s story has proven to be timeless and necessary for every generation, and you can pick up a copy of the classic title using White Horse Books promotional codes. So let’s raise a glass to Bridget Jones and her latest success as well as the rich tradition of other great literary heroines, and long may they continue to inspire and entertain us.